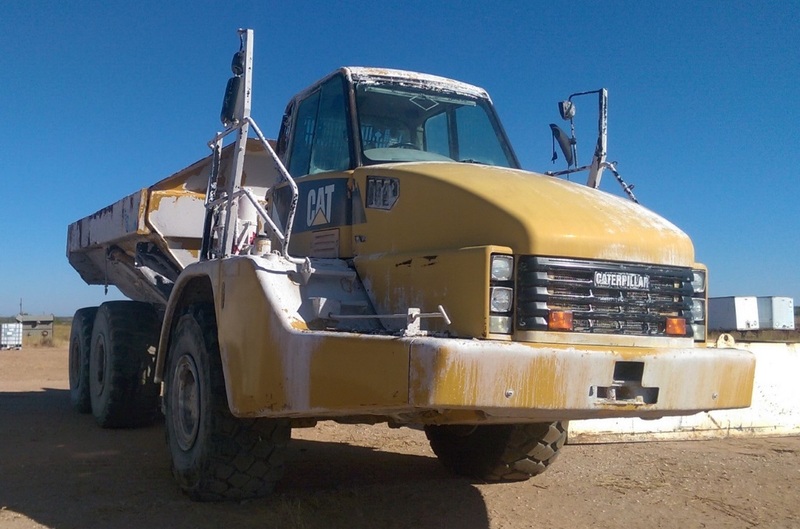 2009 Caterpillar 735 Mining and Quarry Equipment, Off Road Trucks Tonka International can find heavy equipment, trucks, trailers wheel loaders, excavators, dozers, motorgraders, cranes, boats, oil and gas, and more. 486731027 Wholesale price: $73000 $73000 1 Available from: Tonka International (TKI) Condition: Used In stock! Call now!